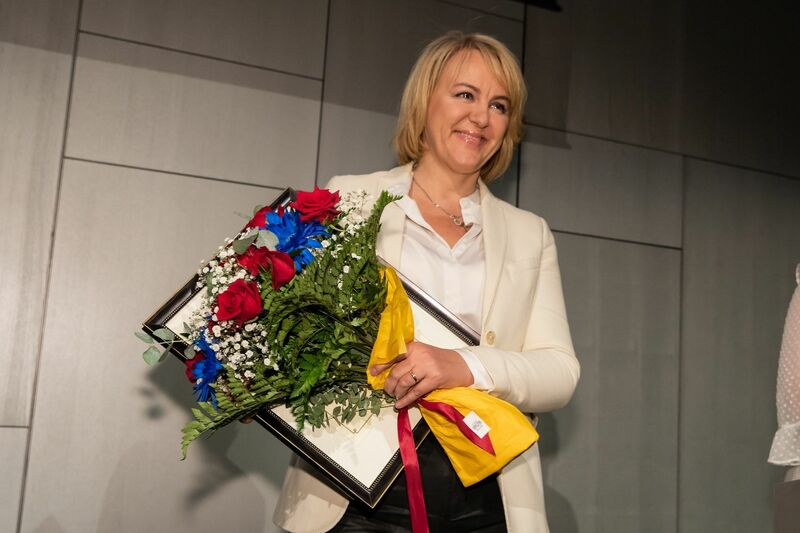 Hanna Birna Kristjánsdóttir, Chair of the Executive Board of Women Political Leaders, Global Forum, has been named honorary Ambassador of Meet in Reykjavík. Hanna Birna was honoured for her role in securing the arrival of the Women Political Leaders Global Forum (WPL) which took place in Harpa Concert Hall & Conference Centre in Reykjavík on 28–30 November 2017. The conference was attended by a record number of 450 female parliamentarians and other senior politicians from nearly 100 countries.